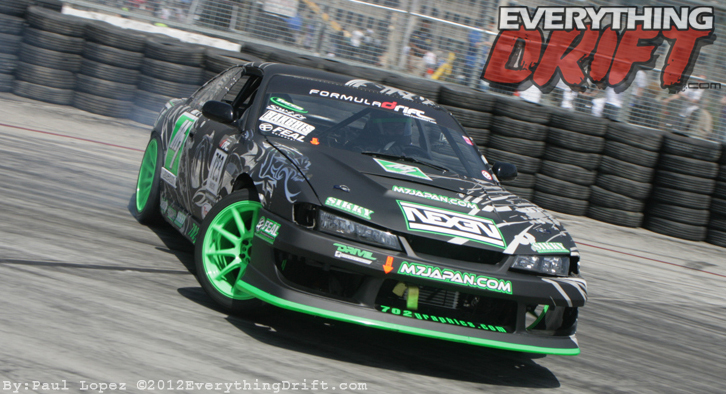 EverythingDrift.com will be out at Adam’s today to help judge a Drifting Competition. 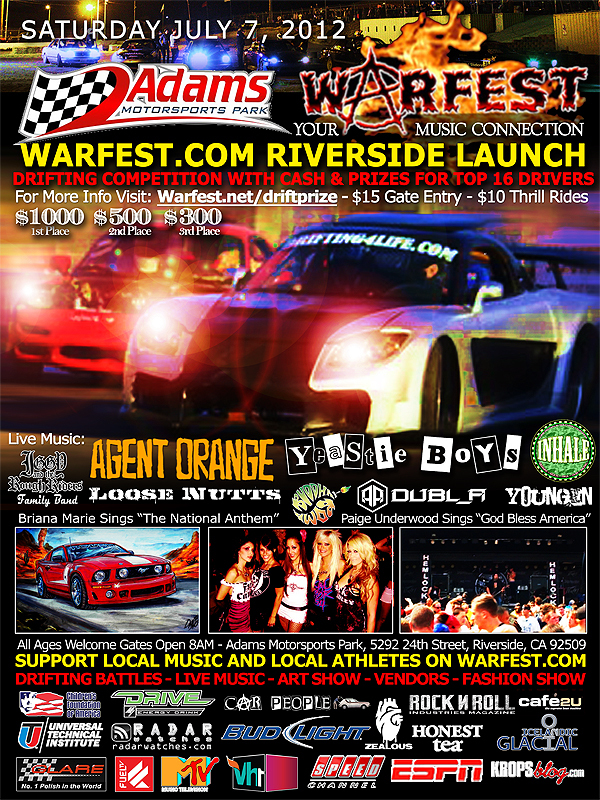 Come on out and watch some drifting and stay for some music, food and fun for te whole family. 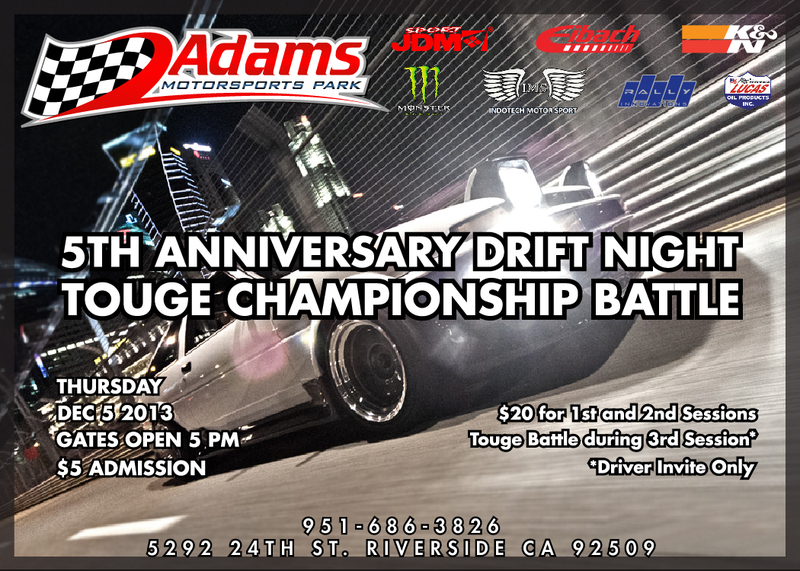 Adams Motorsports Park-That’s right, the 2011 Formula Drift “Rookie of the Year” will be out at Adams tonight drifting in his V8 powered Formula D car. 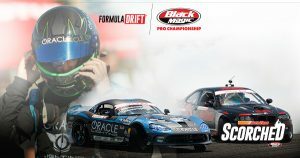 Odi began competitive drifitng in 2010, winning the Vegas Drift Pro-Am series and placing second in the Top Drift Pro-Am series in his first season. 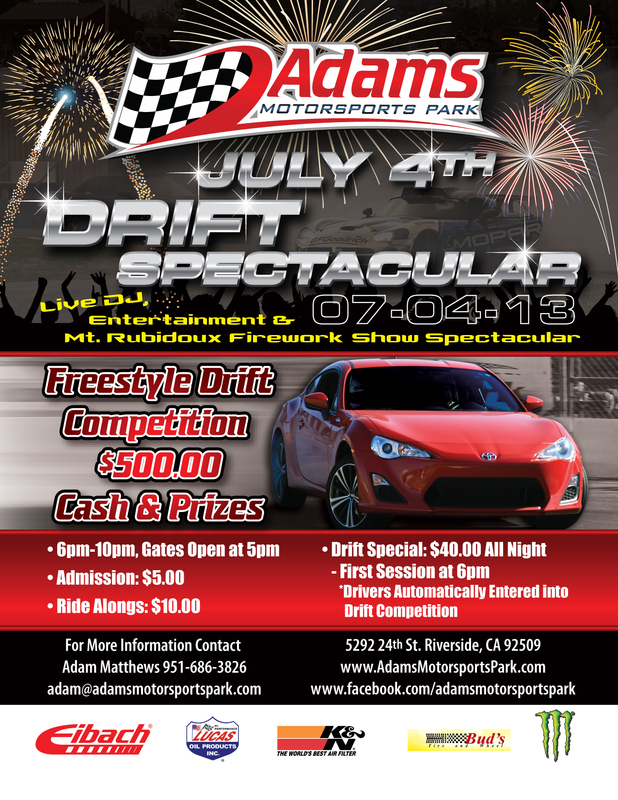 This is one night of drifting you won’t want to miss at Adams Motorsports Park!! 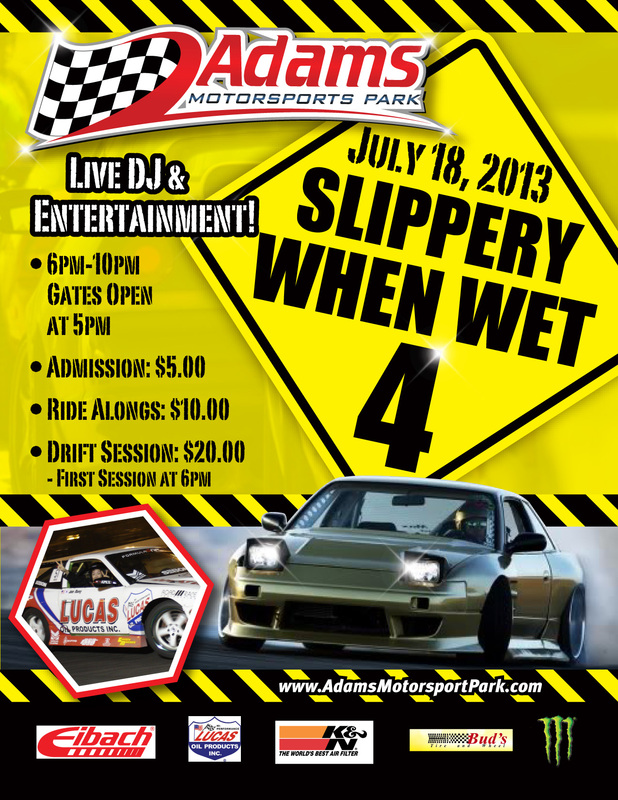 Adam’s Motorsports Park brings you a month of Slipping and Sliding with a Mud Slide Competition. 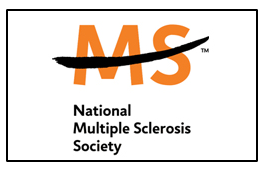 Running on every Thursday for this month. Adam’s will also be giving away cash prizes for this. 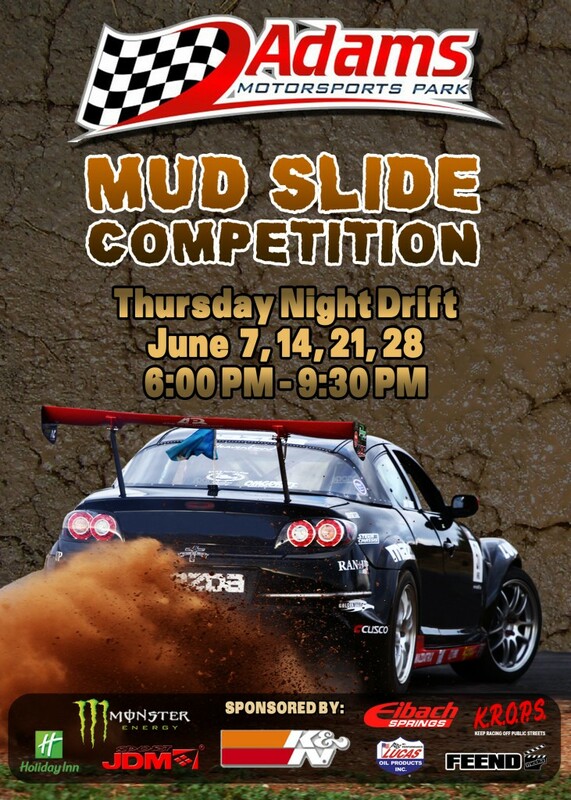 Event runs from 6-9:30. 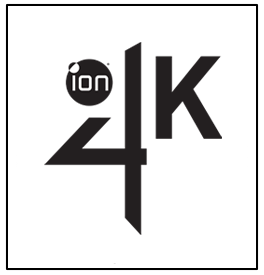 If your’e in the area. 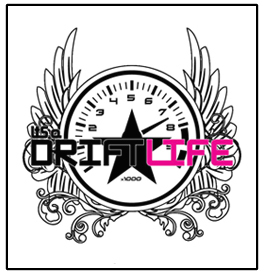 Go hit it up! 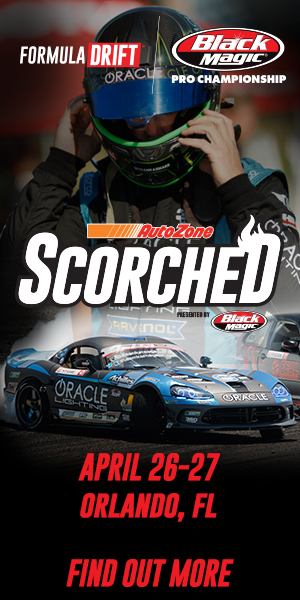 Food Stand’s are on site if you are hungry. 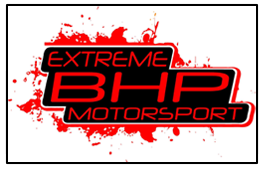 Adams Motorsports Park is located at 5292 24th St.
For more information call 951-686-3826.